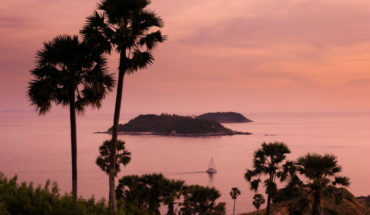 Dining on the cheap isn’t a challenge, particularly when you’re in Phuket Town. Along the bustling, busy streets you’ll find cheap eats aplenty. 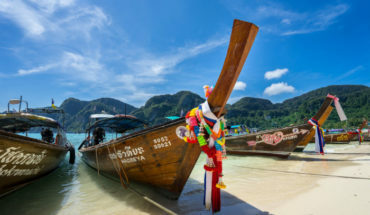 With numerous choices, deciding where to dine can be a tricky affair – do you head to a food court, noodle house or tackle the street food stalls? What you need is a guide, so we’ve created a foodie plan. All you need to do is eat your way through the list. Enjoy! Pop into Kopitiam by Wilai, and you may feel as if you’ve travelled back in time. Soak up the old-world vibes of this atmospheric eatery, which comes fitted with Chinese signboards, wooden furniture and traditional cabinets. The look of the cafe is charming and distinctly Chinese. But you’re here to savour the food, and the items dished out of Kopitiam’s kitchen won’t disappoint. The menu lists all-day breakfasts and a good array of Thai snacks (shrimp cakes or fish balls, anyone? ), but if you can’t decide take a look at Kopitiam’s Pick – a blackboard that lists a selection of daily specials. Fill up your tummy with well-loved favourites like pad thai or tom yum, and your tummy will thank you for it. The prices here may be higher than other casual cafés within the vicinity, but it’ll be well worth the price paid. 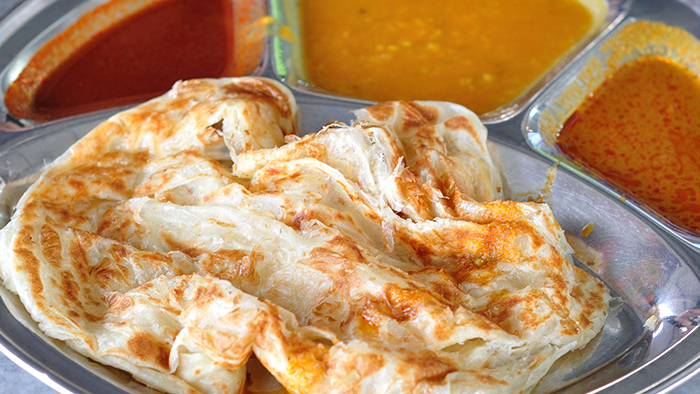 For a traditional breakfast of roti – a type of fried flatbread eaten sweet or savoury – make your way to Abdul’s Roti Shop along Thalang Road. 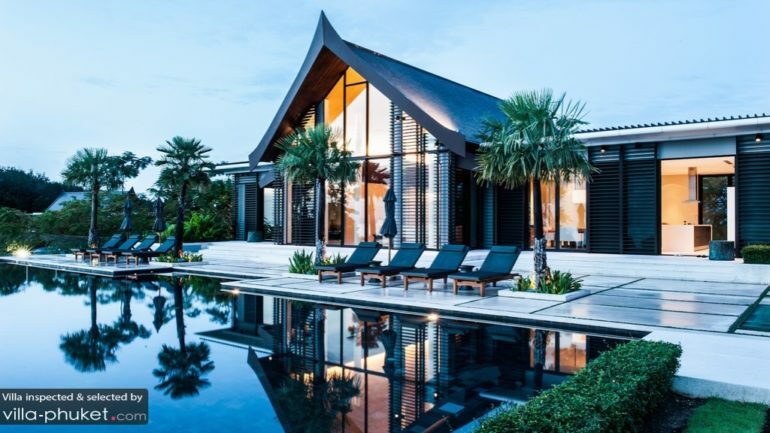 Prices are cheap, and the setting is casual and fuss-free. Order rotis with curry if you like your meals spicy; otherwise give the roti with condensed milk a go. Cool down with glasses of iced coffees. Craving for some sweet treats? 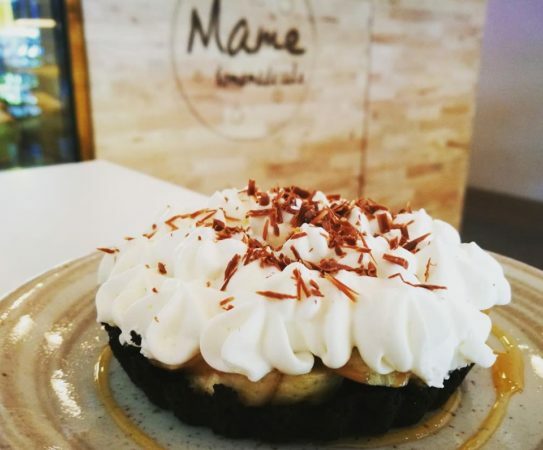 Check out Mame Homemade Cake, a great place for breakfast and brunch. The interior is colourfully designed and the cakes are beautiful and tasty! Local eats are aplenty at N.C. Restaurant. In the mood for noodles? 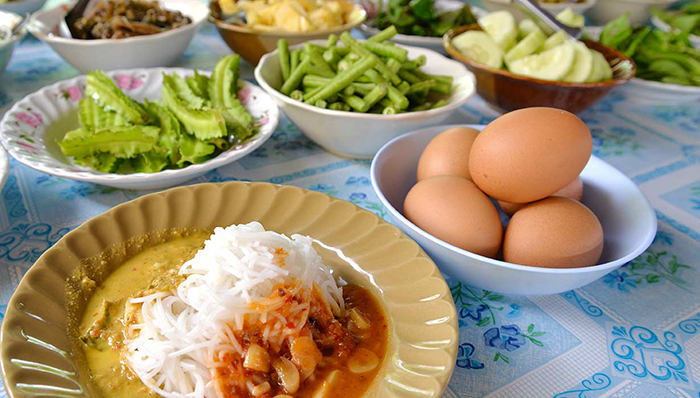 Try kanom jeen, a breakfast dish of noodles and vegetables served in different types of stock, or go for a plate of stir-fried Hokkien noodles. 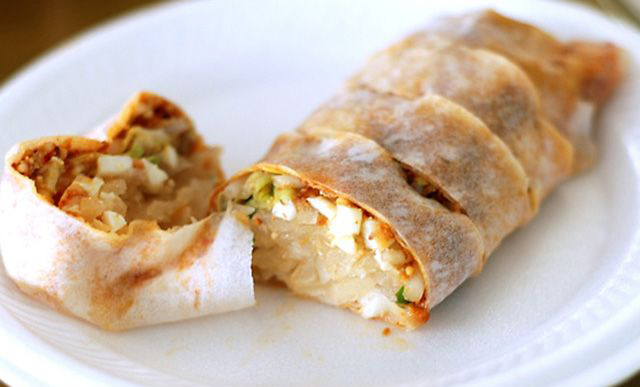 Balance the savoury with the sweet by grabbing a baked breakfast item or two. Note that breakfast items are for takeaway only. Diners may dine in starting from lunchtime. 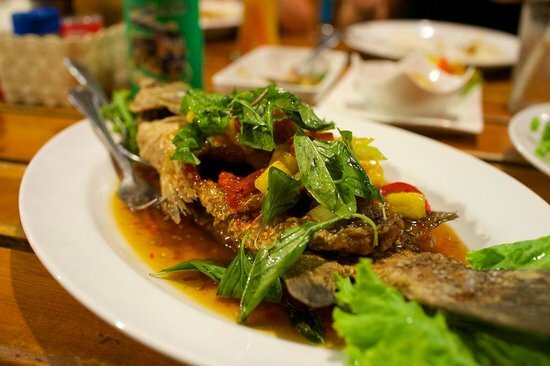 The menu at Mama Jin lists an extensive selection of local delights, but the star dish that comes with plenty of recommendations is the Papaya Salad. Spicy, savoury and sour, the papaya salad packs a kick of flavour. 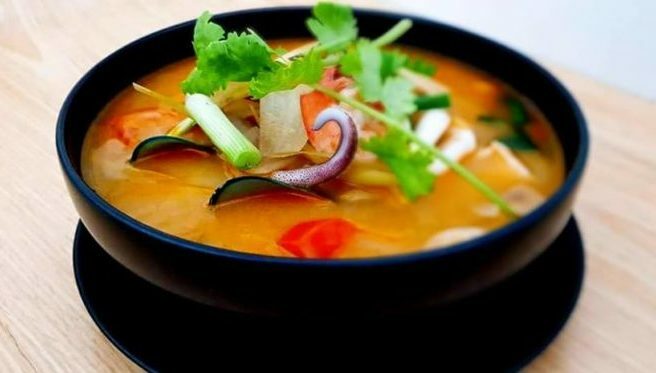 Other dishes you should try are the Green Curry and Tom Yum. Yums! This is a simple restaurant with authentic and delicious food. 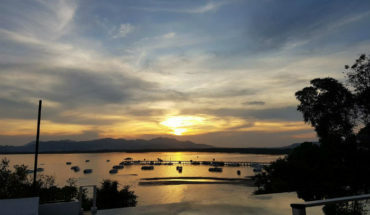 With a wide variety of food available, you’ll be spoilt for choice at Sunset Restaurant. It’s better to visit during the non-peak hours, as the food is served quicker and you can get to enjoy authentic Thai food in peace. Can’t decide on a specific dish for dinner? How about ordering an array of popular local delights and sampling them all? 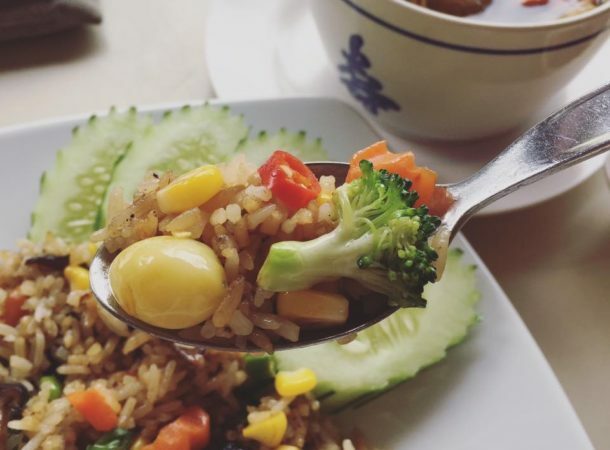 If this sounds like a good dinner plan Lock Tien‘s the perfect dinner place for your travel party. The hawker centre houses a mix of about ten stalls within a single venue, which means you’ll be able to dig into servings of Phuket-style popiah, hokkien noodles and loh bak all at one go. Khao mun gai – a simple dish of steamed chicken with fragrant rice – is strangely addictive. Perhaps it’s the irresistible fragrance of the rice, tender chunks of chicken or the piquant flavour that the raw garlic, coriander, spring onions and chillies add to the dish. Few places get the flavours right, but Kota Khao Mun Gai is one of them. This family-run restaurant has been around for decades and is still packed to the brim with customers every day. 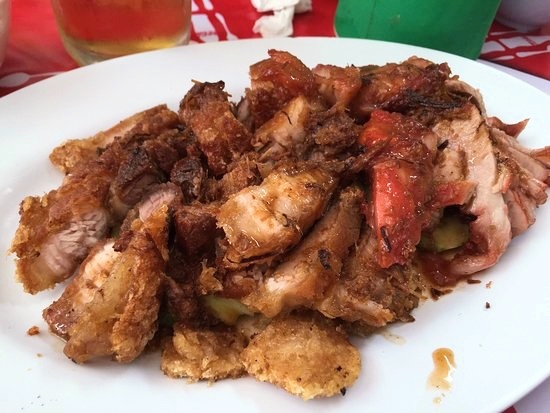 Also try their crispy pork – it’s sinful but taste divine. Arrive early to avoid being disappointed – the stores closes once it runs out of items, so it’s unlikely that you’ll have your chicken rice craving satisfied if you arrive late in the night. Location: 16 – 18 Soi Surin Montri (near the traffic circle with the clock in the middle). 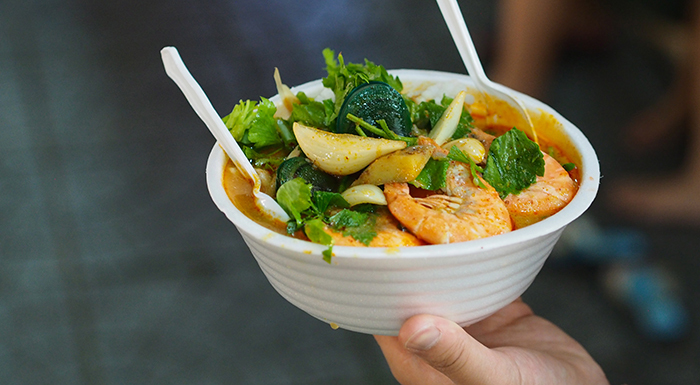 Be prepared to experience an explosion of flavours when you tuck into a bowl of tom yum noodles at Brake Taek. But first, muster up your patience – the store is packed through the day from 8:00am – 5:00pm, so it may be hard getting a seat. Once you’ve got a table you’re in a for a treat. Choose from four different types of noodles (flat, round, yellow or white noodles), and await the moment it is served to your table in a bowl laden with ingredients like minced meat, pork balls, pig liver and toppings. Condiments like brown sugar, fish sauce, chilli flakes and Thai sauce are laid out on the table for you to flavour your food as you fancy. After which comes the best part – savouring this tangy, appetising dish!